***guide price £160,000 - £170,000*** Situated in this sought after location within the highly regarded residential village of Ackworth. 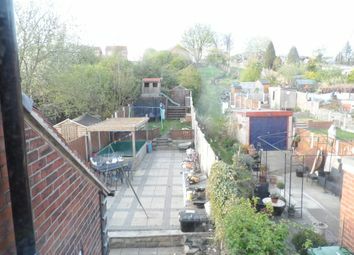 Close to local amenities and offering easy access to all local centres and the motorway network for those wishing to commute, is this brick built 3 bedroom semi detached house. 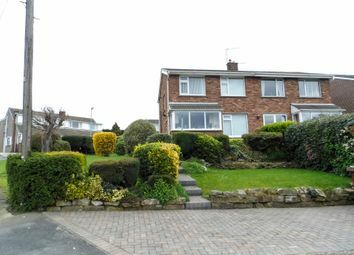 Ideal for the family purchaser, the property offers good sized living accommodation and benefits from gardens to front, side and rear and off street parking. ***guide price £150,000 - £160,000*** Offered to market with no chain above is this three bedroom semi-detached property located in a sought after area and mainly comprises of; two reception rooms, modern kitchen extension, landscaped garden to the rear, off street parking, three bedrooms, downstairs w/c and family bathroom. 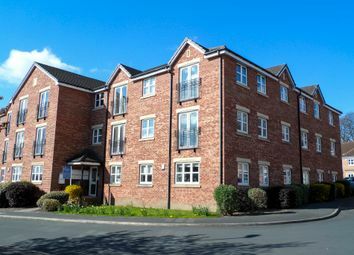 Homemaker Properties are proud to offer to market this two double bedroom apartment situated on the second floor of this modern development within close proximity to Pinderfields hospital, Wakefield town centre and M1 & M62 motorway networks. The apartment briefly comprises of: Double entrance hallway, dining kitchen & lounge, family bathroom and two double bedrooms with master bedroom having en-suite. 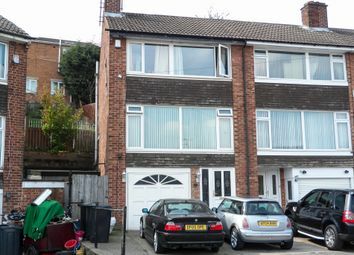 Ideal for first time buyer, professionals or investment opportunity. ***guide price £110,000 - £120,000*** Offered with no chain above is this well presented, three bedroom semi detached house in this popular cul-de-sac location that is close to amenities including local schools and shops. Ideally suited to first time buyers, professional couples or family buyers. Within easy reach of road and rail links for those wishing to commute. The property offers off street parking with a detached garage. Gardens to the front and rear. Internally the property briefly comprises of fitted kitchen, living room, dining room, 3 bedrooms and main house bathroom. 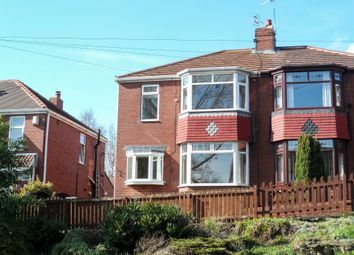 Homemaker Properties are pleased to offer to market, with no chain above, this three bedroom town house in a popular location with easy access to the motorway network, local amenities and Meadowhall. Showing 1 to 5 of 26 properties.